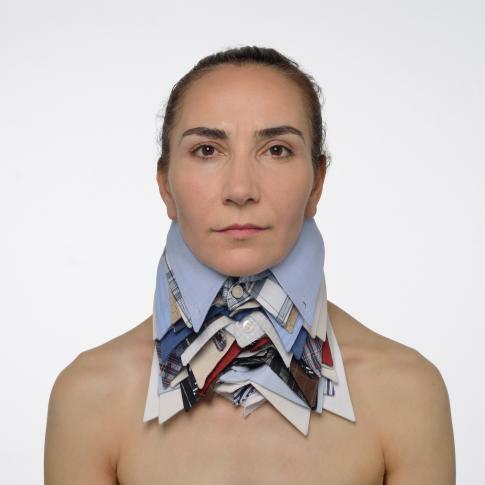 Mehtap Baydu works with the artistic forms of expression sculpture, performance and photography. She uses these in order to reflect social structures of multi-cultural society. Topics such as politics and religion are necessarily touched on during artistic confrontation with cultures. The works can be understood as an attempt at comprehensively considering perceived roles and societal norms, culture and space. Baydu’s photographs render processes visible. > kjubh Kunstverein e. V.